Dishwashers are one of the best appliances ever invented. They make life so much easier and save a lot of time too. I thought I’d share some tips I found that can help you next time you’re shopping for a dishwasher. The first thing you need to think about it when shopping for a new dishwasher is what size and capacity you want to get. Be sure to take measurements of the space where the dishwasher will go, so you can ensure it will fit in your kitchen. Once you know what size you want to purchase, you can start thinking about what style and finish you would like. There are many styles to choose from including a built-in, portable and an under the sink dishwasher. Generally, the dishwashers that are installed under the sink are more compact, so they’re perfect for small kitchens. When it comes to finishes, there are usually several options to choose from including, but not limited to, stainless steel, black and white. Technology has advanced tremendously, so there’s an abundance of features available on new models. It’s a good idea to research the latest features and make a list of which ones are most important to you. One major feature to look for is energy efficiency. 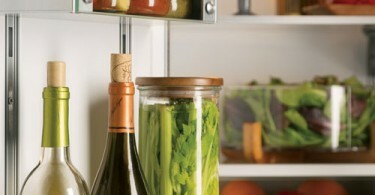 Energy Star rated appliances can save you money on your utility bill and help protect the environment at the same time. 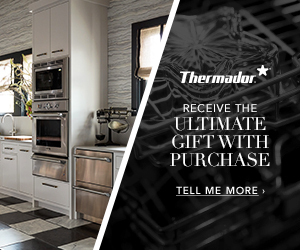 Shopping for a new dishwasher can be exciting and fun. 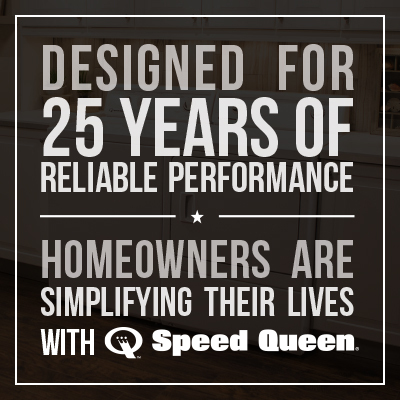 You’ll just have to think about what size, style, finish and features you want in your new appliance and make a list of those things. 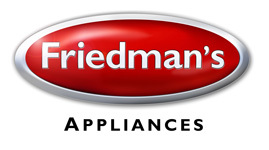 Once you have an idea of what you’re looking for, ask an appliance specialist at Friedman’s to help direct you to the dishwashers in the store that best fit your list. That way, you can get exactly what you want.